Best Free CD Video Store/ WordPress Gaming Theme builds with Genesis Framework, shopping cart supported by WooCommerce 3.x, Responsive Layout, Easy to Customize! 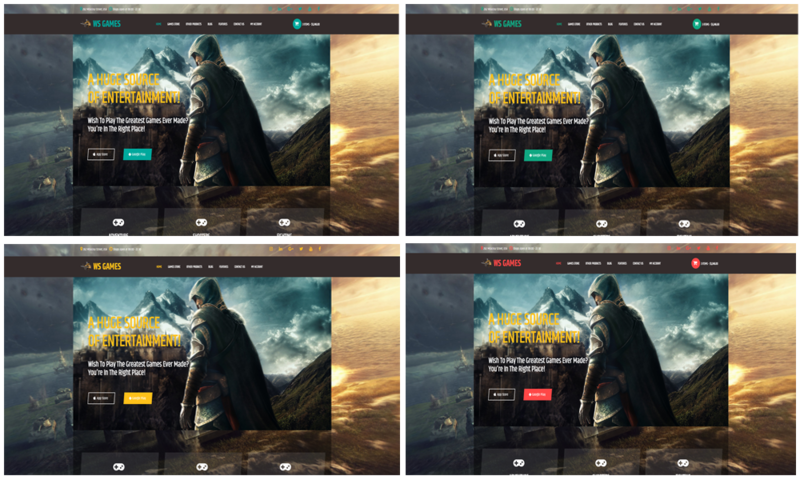 The WordPress Gaming Theme renewed to a new update version, with modern and excellent design. In addition, it comes with unlimited color and a color picker in the admin panel to create attractive websites with many layouts. 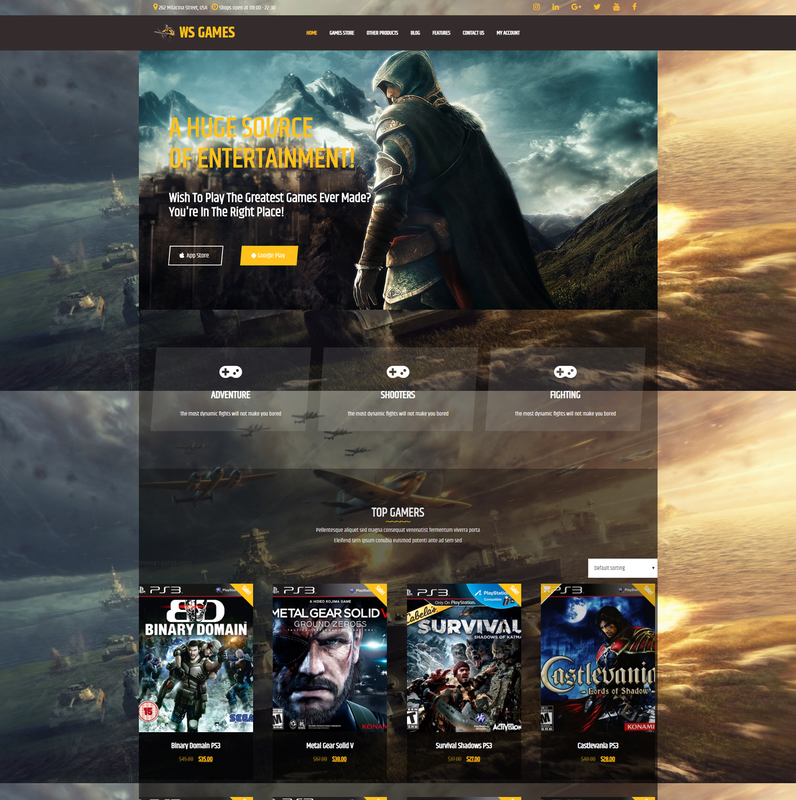 WS Games is professional Woocommece WordPress theme which is well designed for gamers, game store or game company to advertise and sell game relating stuff. Beside high quality images, general shopping cart features supporting for commercial purpose, WS Games provide a section for displaying video in full screen, which you can use to promote upcoming events, products, or just simple for entertainment to customers. A real gamer when taking a look at your site will be somehow impressed with its special design. For technique of this template, it builds from powerful framework with fully bootstrap supporting elegant page builder and easy to drag-drop layout content. 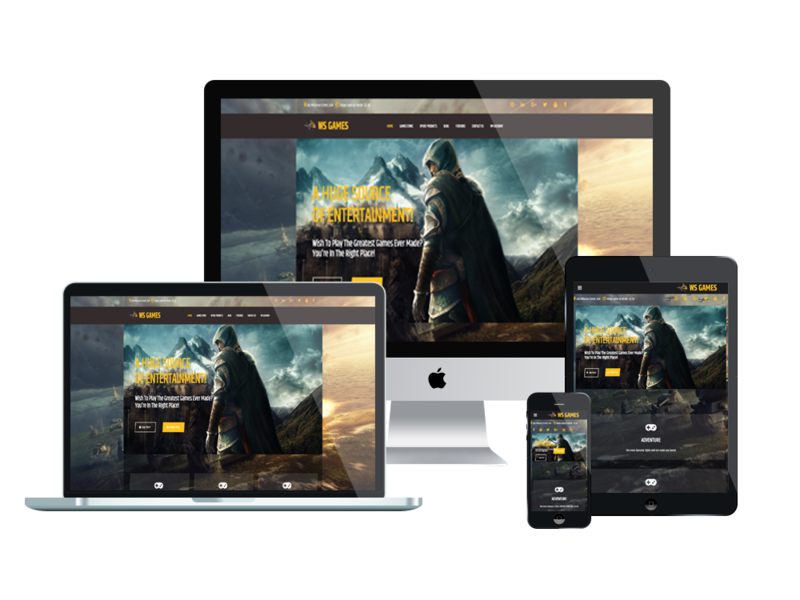 WS Games makes your sites ready to display on any mobile and tablet version with 100% responsive layout, clean and stylish. 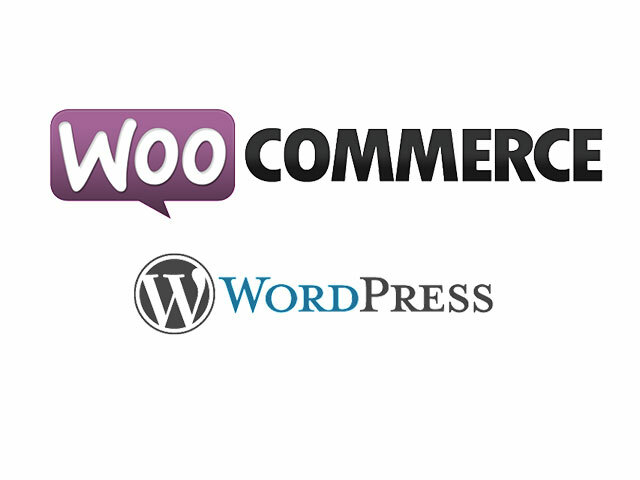 Get your site more professional with WS Games now!